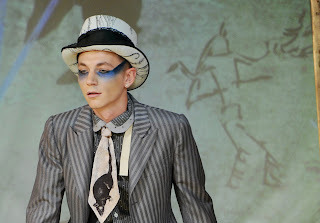 Our joint Managing Director Joe Corre is renowned not just for his fabulous work with Illamasqua, but also for the Menswear label A Child of the Jago, who showcased their Spring Summer 2012 collection at Wilton’s Music Hall in East London. 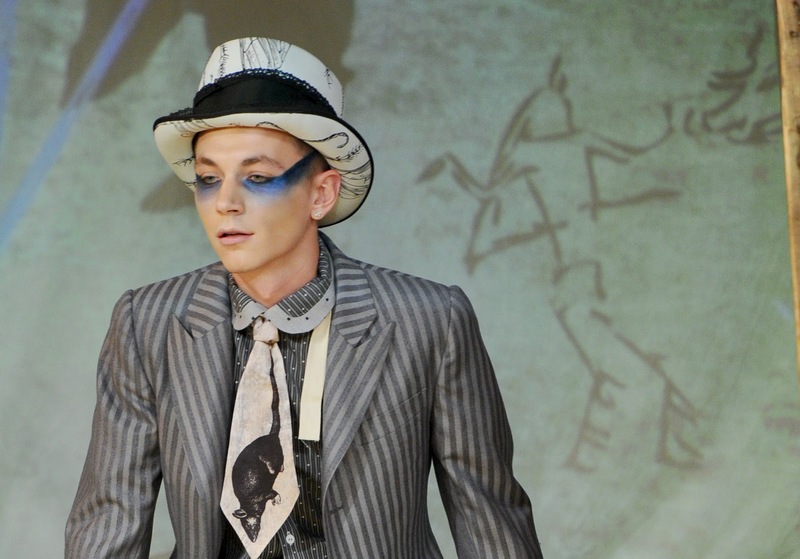 This seasons show was even more exciting as it was A Child of Jago’s first showing of Womenswear! Two of our Art Team Mika and Leena created the striking looks for the show. 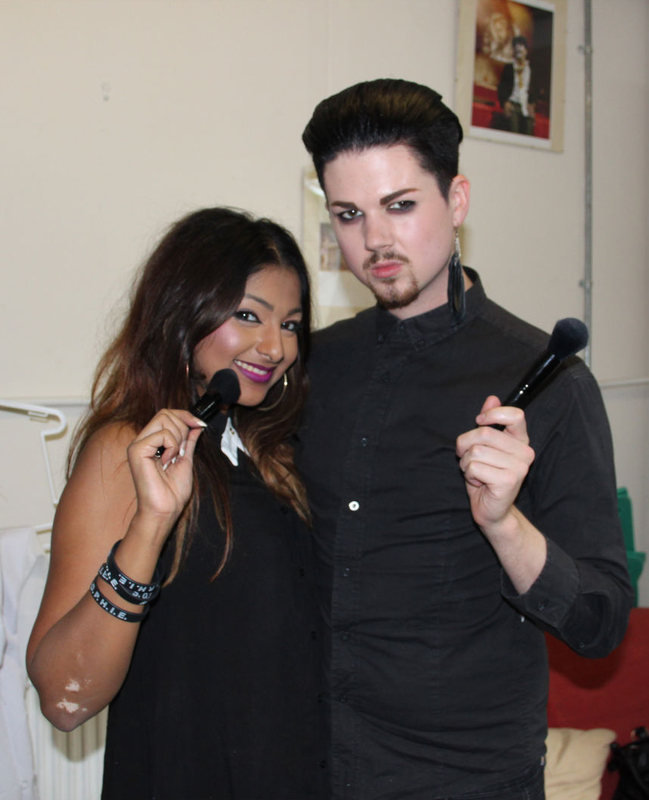 Liquid Metal in Superior and Skin Base Foundation were two key products used to create the fabulous looks. Some great faces in the audience including Dame Vivienne Westwood, Kelly Kutrone, Whitney port, and Princess Julia graced the show. A very big Thank You to Arianne Constantinou for the amazing photography!